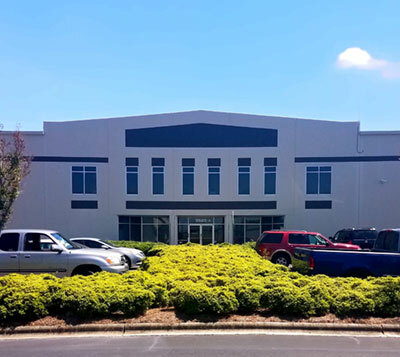 is one of the leading manufacturers’ representatives in the Carolinas serving the plumbing, PVF, HVAC and waterworks industries. Our people make the difference. We operate a 69,000 square-foot warehouse and office with a product training room located on Westinghouse Blvd. 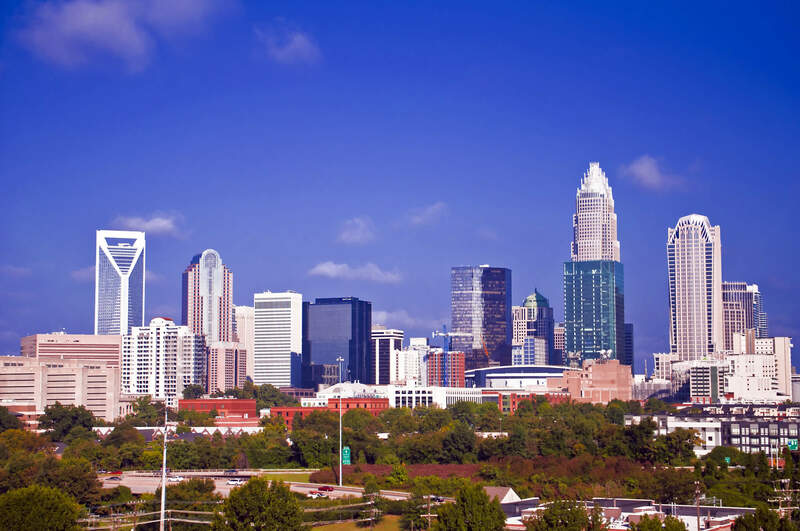 in south Charlotte, serving our North Carolina and South Carolina territory.